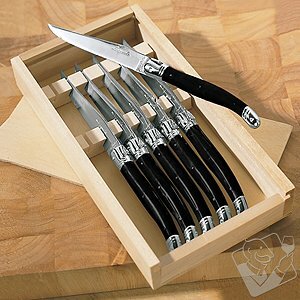 Welcome to ChilledtoPerfection.com where you’ll find an extensive selection of wine refrigerators and wine accessories. Properly storing your fine wines in a wine storage refrigerator is essential if you wish to ensure their quality and integrity. We carry the leading brands of wine cooler refrigerators and refrigerated wine cabinets, including EuroCave Performance & EuroCave Classic, at the most competitive prices. 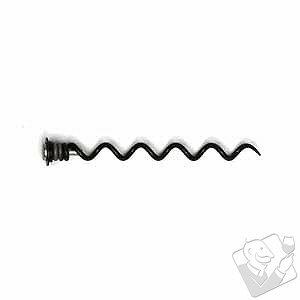 We also carry wine corkscrews in many different styles and colors, as well as, a large selection of decorative wine racks and wine storage furniture to complement most any décor. No matter what your taste, you’re sure to find it here. Keeping your fine wines in optimum condition is effortless with a high quality wine refrigerator. One of our top quality refrigerated wine cabinets will ensure that your wine is always chilled to perfection. We offer a wide selection of wine storage refrigerators and decorative wine racks to fit all needs, styles and budgets. Our diverse array of wine refrigeration products ranges from small brushed metal wine cooler refrigerators to wine furniture fashioned from the finest woods and designed to fit your existing decor. Whether you’re storing just a few bottles or a large collection we’re sure to have refrigerated wine cellars and wine racks to meet your storage needs. 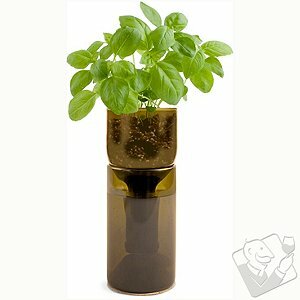 Find the Perfect Wine Glasses, Decanters, Corkscrew, and Much More! 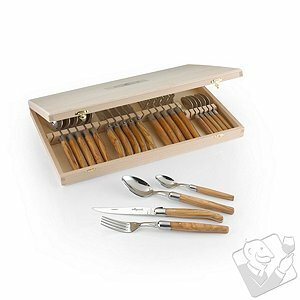 The proper wine preservation accessories can greatly enhance the wine drinking experience and we have a wonderful assortment to choose from. Mating a wine with a glass specially designed to concentrate the flavor and bouquet of that particular varietal is very important. 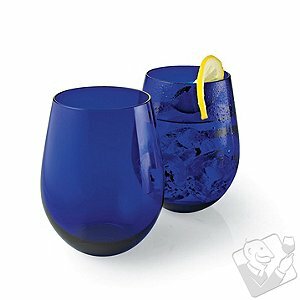 We carry an extensive selection of wine glasses for all varieties of wine and spirits. Decanting a wine is also very beneficial and we offer many styles of beautiful and functional decanters. Uncorking a bottle of wine can be a celebratory event and using a proper wine corkscrew only adds to the occasion. 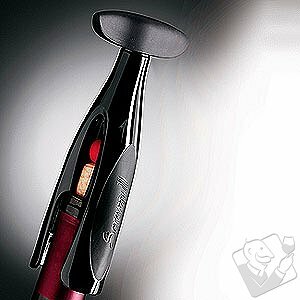 We carry a wide variety of wine corkscrews in styles that range from vintage and antique to lever and waiter style. 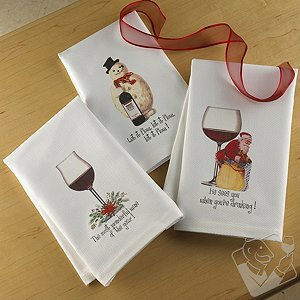 Be sure to take some time and browse our wonderful assortment of wine accessories and wine gift baskets, you’re sure to find something you can’t live without!